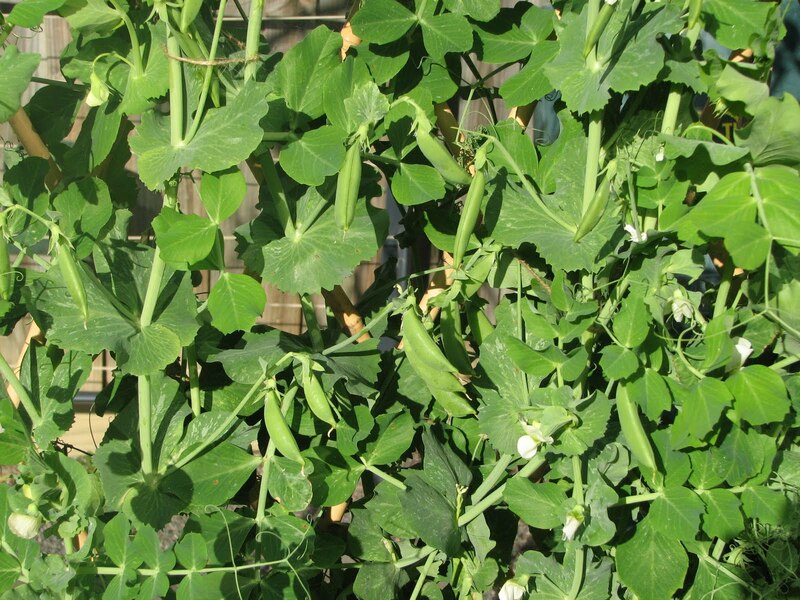 The peas are starting to produce many flowers and the pods are fattening up nicely. This is the first planting of peas for this winter. 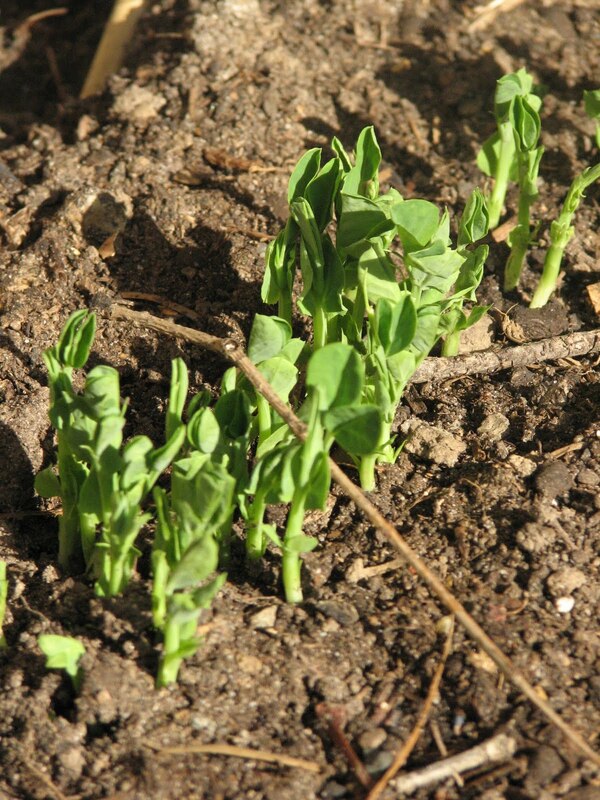 This is the second lot of peas I have sown this winter. Just popping their heads up. A good liquid feed every week of worm juice will get them flying along. The first of the cauliflowers I was disappointed with, but these seem to be doing nicely. Good colour, no signs of bugs and firm little caulis forming in the centre. 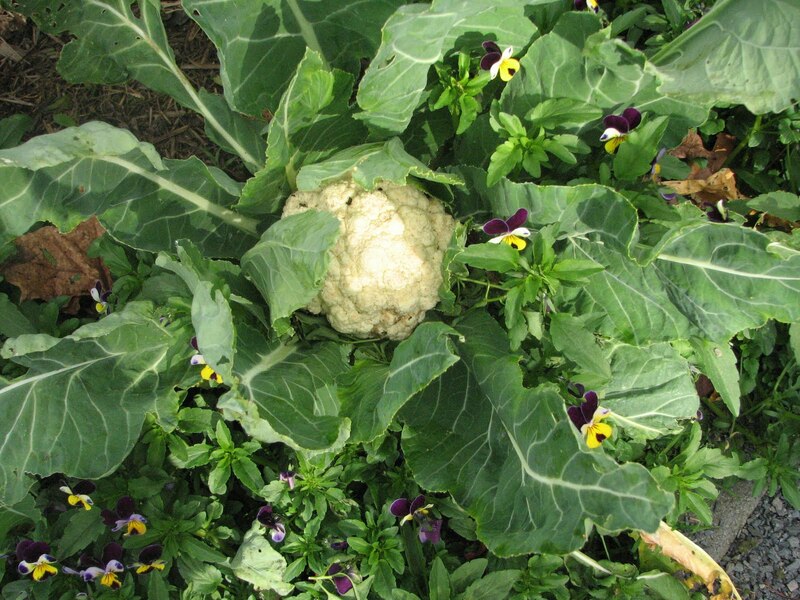 ( love cauliflower with a white cheese sauce) I will often tie the leaves of the cauliflower around the actual cauli to keep them nice and white, as too much sun yellows them. Not alot of sun here this winter though. 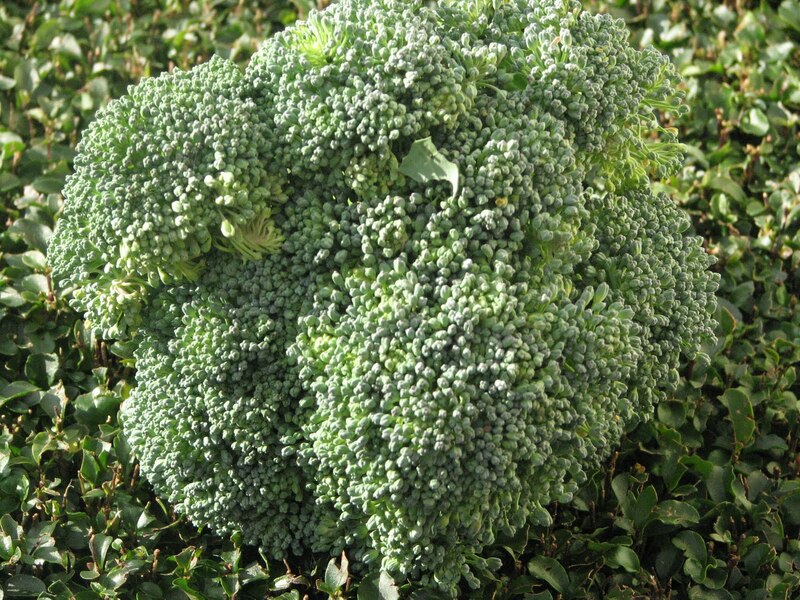 The broccoli heads have been in good supply, being tight and free from bugs. 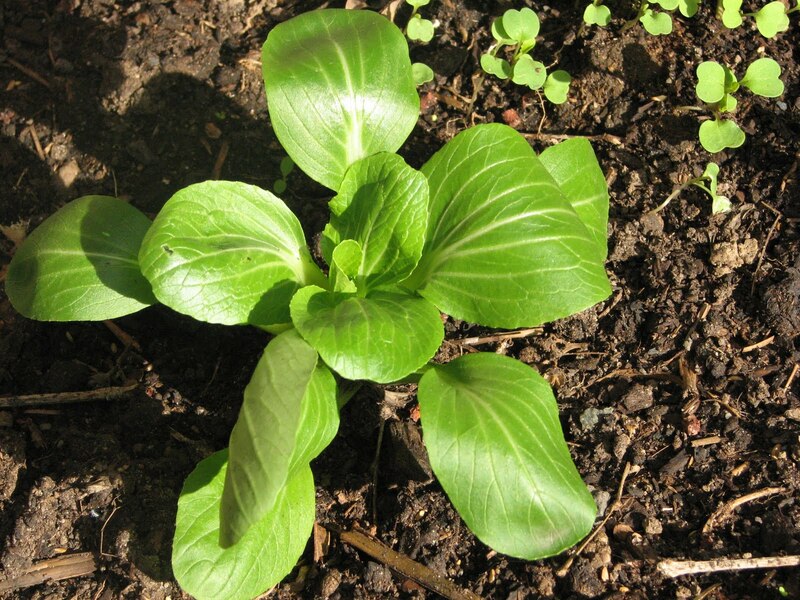 Bok Choy are growing well. 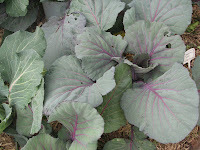 They are quick growers so they will probably be ready to harvest in four weeks. So I probably will need to replant another lot in two weeks time, as these have only been in for two weeks. 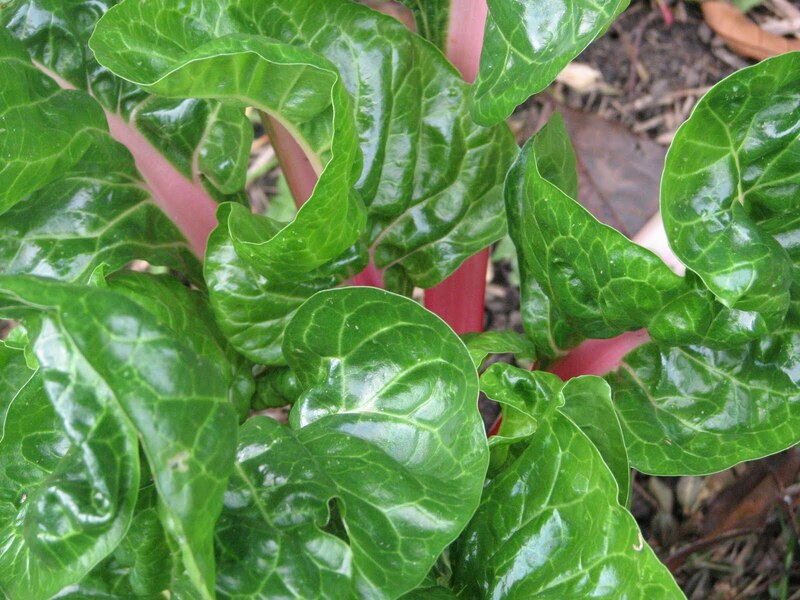 The Chard (silverbeet) are a constant, year round winner in our garden. Great for throwing in a stirfry and using in other dishes where spinach is needed. 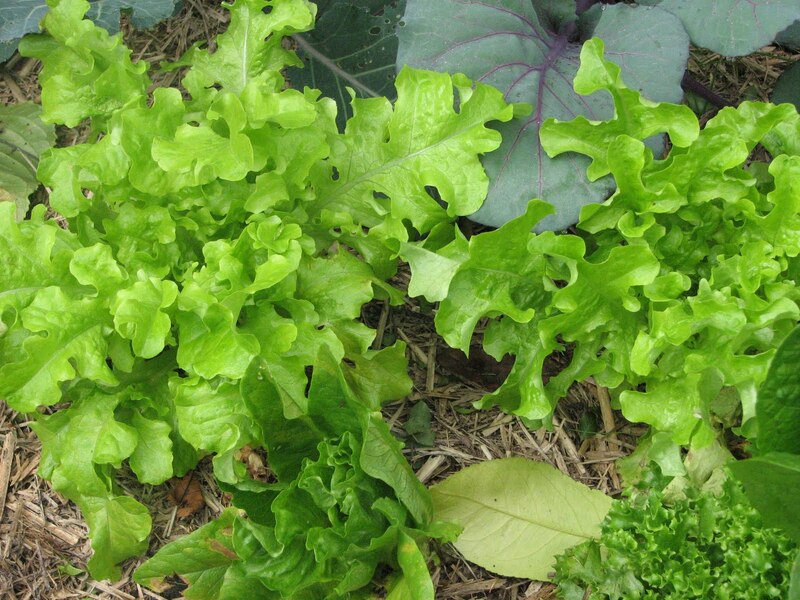 We don't eat alot of salads in winter, but it's still nice to have some lettuce in the garden (this is an oak one) for lunches. 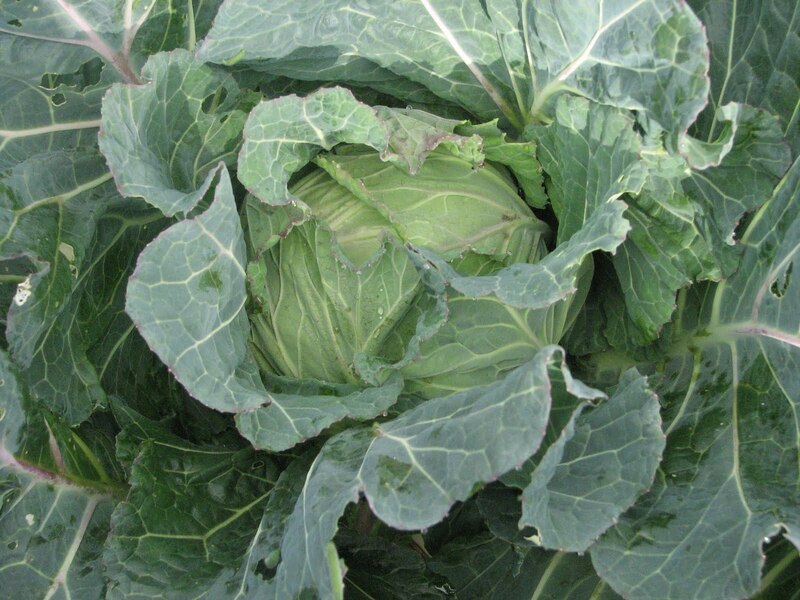 Cabbages are doing great and look good in the garden this time of year. There's always beetroot in the garden and carrots. 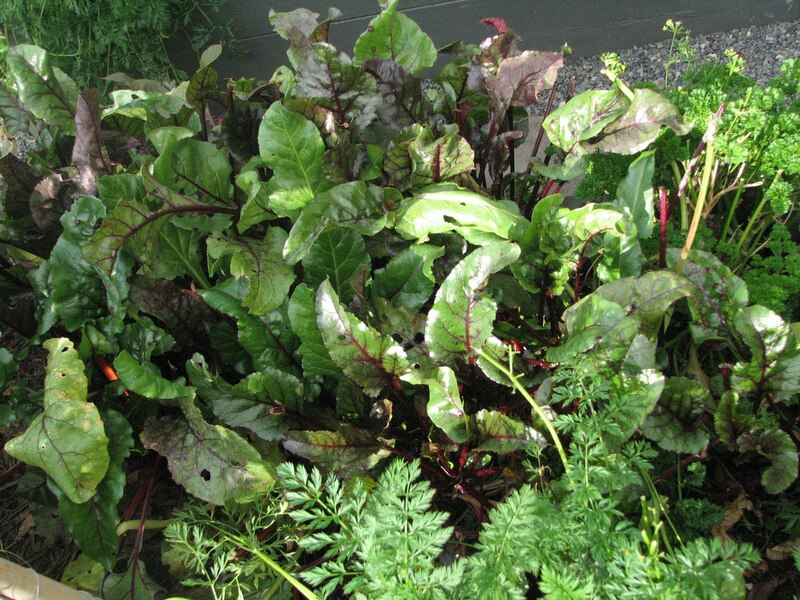 We use both the root of the beetroot and the young leaves in salads. Our rabbits love the leaves as well. Lastly, the Rocket is finally up and will be quick to grow. Love this on a pizza with roasted pumpkin and goats cheese! 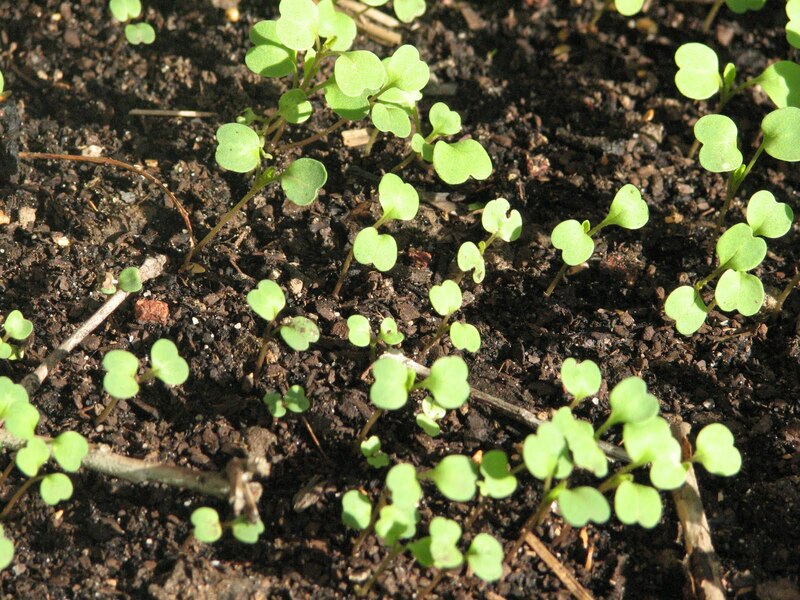 Also, the spinach seeds are up and growing. Hi, thanks for visiting my blog and taking the time to leave a comment, much appreciated! 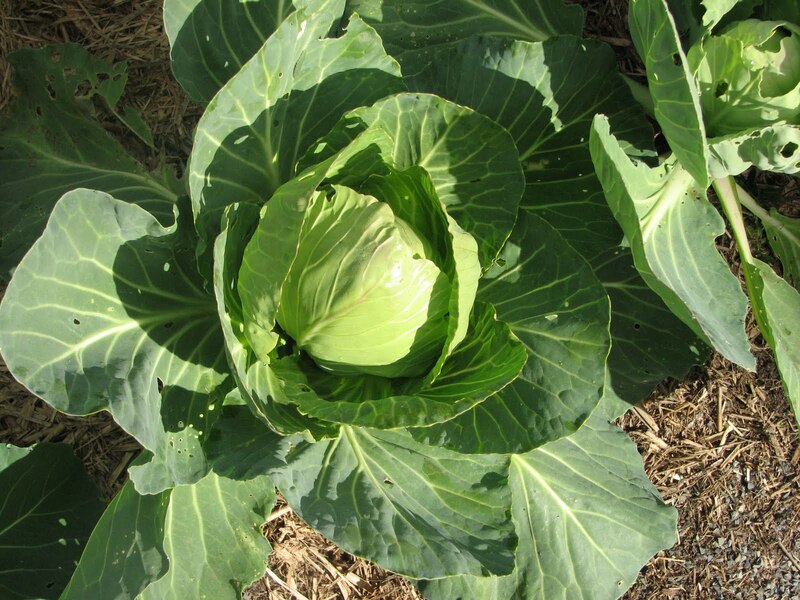 If it is winter in Melbourne you have lots of veg which we grow during our summer! You have a very productive garden there. 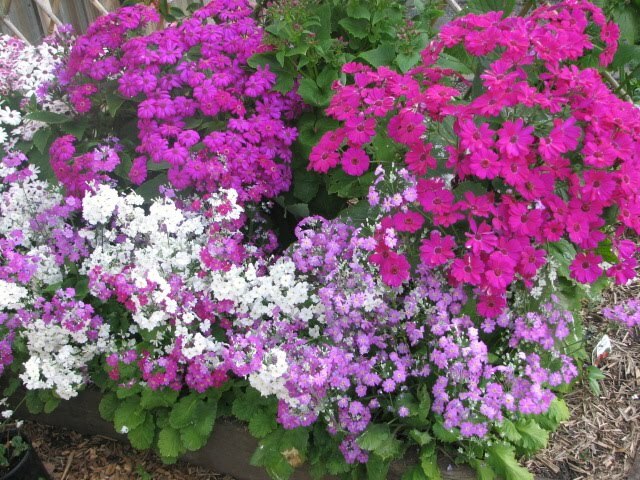 I am a mother of two who loves nothing better than to spend a day in my garden. 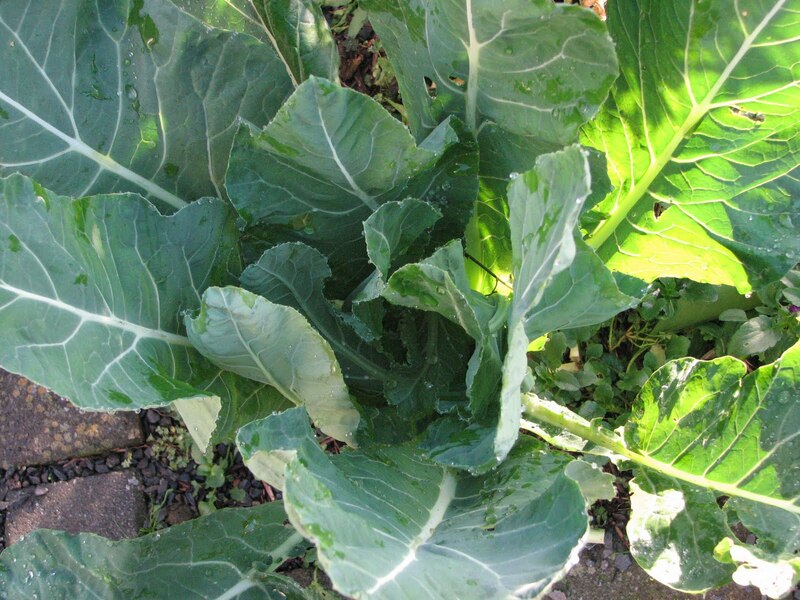 I live in Melbourne, Australia and grow most of my own vegetables organically, as well as a few different varieties of fruit. I love to cook, particularly with what is growing in my garden. I come from a large extended family where there is always plenty of food to share around. In my spare time I also help my youngest daughter and her friends run the garden club at school, where the kids love to grow and eat their own veggies. This blog is a diary of the events in my garden and the yummy things that come out of my kitchen with them. Beware of the orange thief! Is timing really everything when it comes to starting a family?